PACKAGE DEAL! NOW ON SALE Package Deal! 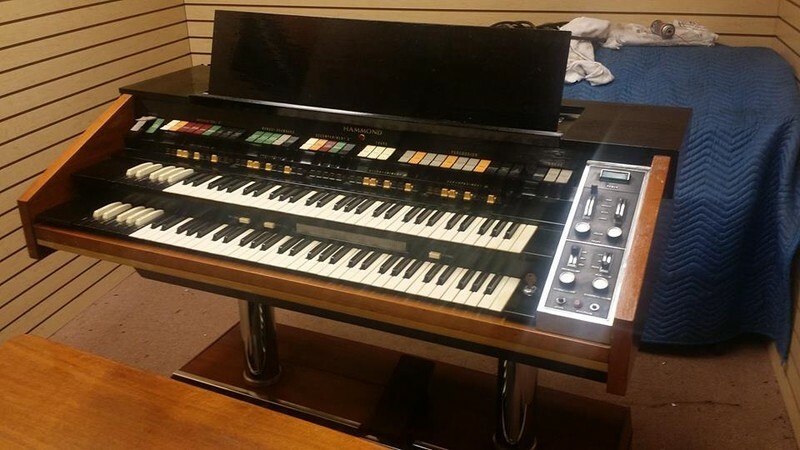 Vintage Hammond Organ X66 in good shape includes X66 Tone Cabimet & 920 Leslie Speaker-Sold! NOW AVAILABLE & WILL SELL FAST! NOW AT THE LOW PRICE OF $2,695.00 - SOLD!